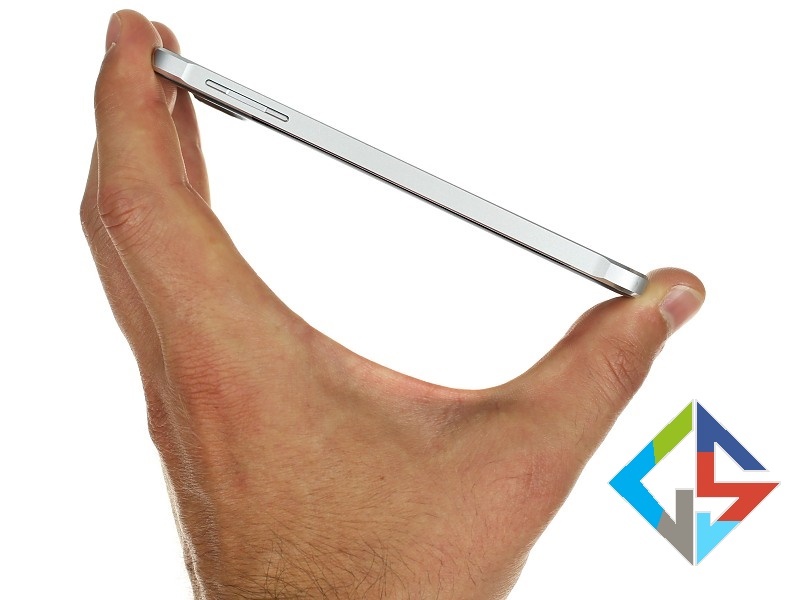 Samsung , A South Korea mobile giant quoted Samsung Galaxy Alpha”the development of Galaxy Design”, touting its “metal frame, elegantly curved corners, and a tactile soft back cover”. Its representative added “built and designed based on the specific desires of the consumer market”. So does it mean people were getting tired of $600 Samsung phones covered in cheap plastic. 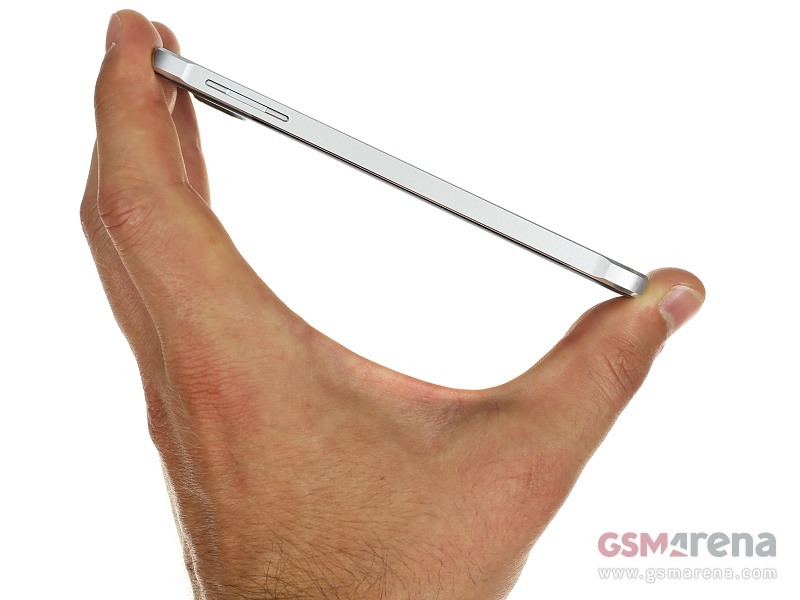 Keeping it aside , have a glance on its specifications. Samsung Galaxy Alpha has got aluminium metal design , competing with looks of iPhone. 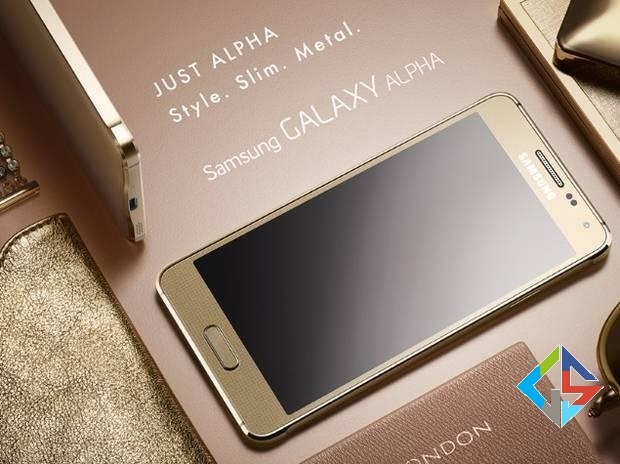 Samsung Galaxy Alpha is extremely slim Samsung Galaxy smartphone ever Alpha comes to stores soon around September.Samsung boasts that the mobile is made of metal and elegant design etc., but do people only for the great holy metal? Samsung is aiming over high end profits and trying hard to make a mark of Galaxy replacing iPhone. Excluding Heart rate sensor and Fingerprint sensor , phones like Xiaomi Mi3 , Asus Zenfone 5 stand superior to Alpha.Excluding memory, Alpha cannot get the beauty and pricing of iPhone 5s & 5C even. 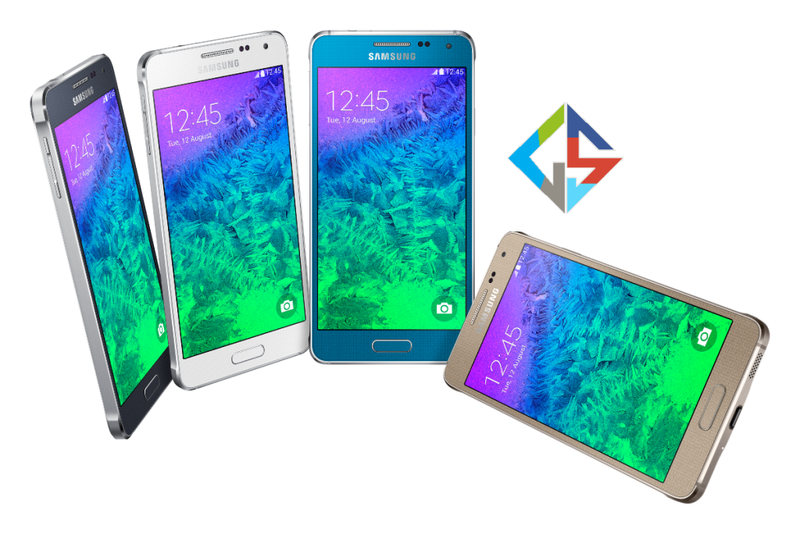 Finally, the awaited smartphone Samsung Galaxy Alpha turns to another Galaxy S5 and the price may go on decreasing with no increase in sales.